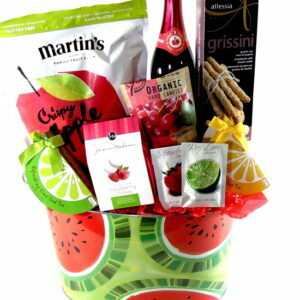 Vanilla spa gift basket relax and enjoy a day at the spa. Free Toronto hand delivery. 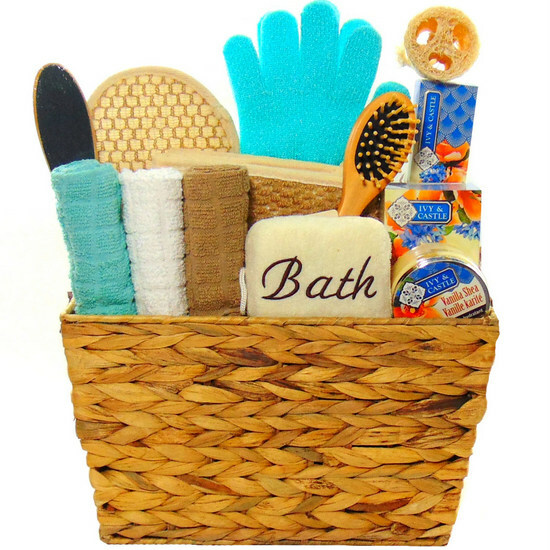 The beige braided wicker basket filled with vanilla shower gel, bath soak, loofah, sponge, towels a great gift basket to send for Mother’s Day Happy birthday, get well soon, thank you, Mothers Day or any special occasions. 100% cotton beige face towel. Spa gift basket relax and enjoy a day at the spa. Free Toronto hand delivery. Beige braided wicker basket filled with vanilla shower gel. Bath soak. Loofah. Sponge. Towels. 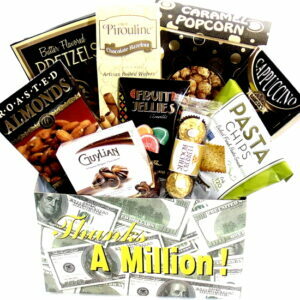 Great gift basket to send for Mother’s Day. Happy birthday. Thank you. New Home. Get Well Soon. love You. Miss You or any special occasions. Spa Gift Basket contains:Ivy & Castle vanilla hydrating butter. Vanilla bath soak. Vanilla shower gel. Bath loofah. Blue gloves. Bath sponge. Wooden hair brush. Loofah cotton terry bath back strap. Bath pad. Wooden foot file. Blue face towel. Cotton white face towel. Beige face towel.